When the rinks and lakes freeze, ice skating in the Rockies becomes an exhilarating experience: the crisp, chill air, the silky sound of skates on the ice and the thrill of speed and motion. Skate free at Cooper Creek Square in downtown Winter Park. 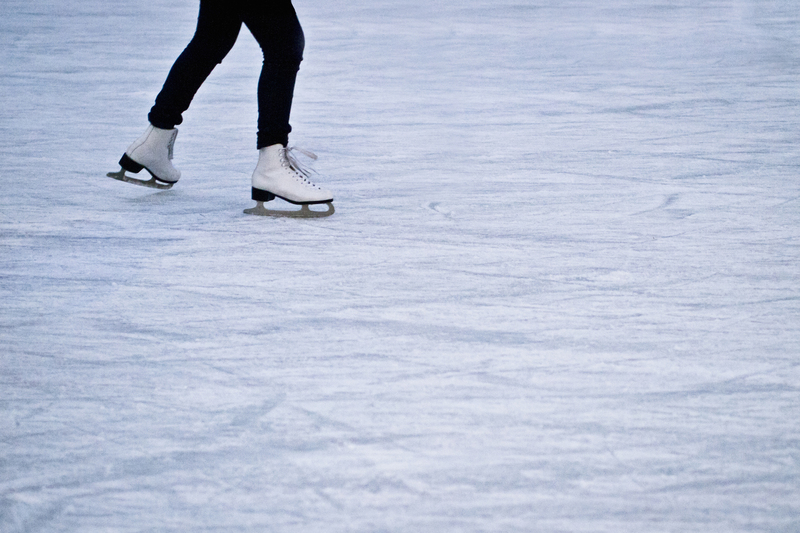 Enjoy themed, music events on the weekends at the covered, outdoor ice skating rink. Afterwards, warm fingers and toes at the fire pit. Rent skates at nearby Christy Sports. The Village Ice Rink at Winter Park is open 10am-10pm daily. Check out Disco Skate Night with the lighted disco ball. Take free ice skating lessons Friday, Saturday and Sunday from 4-5pm. Rent skates nearby. All ages can skate outdoors at Devil’s Thumb Ranch Resort & Spa. Day guests pay $10, which includes skate rental. Snow Mountain Ranch’s covered ice pavilion is located near the Nordic Center. Skate rental is free for members and overnight guests. It is included in the $15 day pass purchase for non-members and non-overnight guests. Put on the pads and play hockey at the NHL-sized rink at The IceBox, a partially enclosed rink at the Fraser Valley Sports Complex. Open skate hours every day. Concessions, skate rentals and restrooms are at the warming house. For generations ice skating has been a fun activity for the entire family. This year, continue the tradition in Grand County and create more family memories with other non-skiing activities and fun things to do in winter.